Spend your Saturday at Maritime Gloucester exploring the working waterfront and special programs including harborside demonstrations of one cool machine-Gloucester Innovation’s Aquipod. 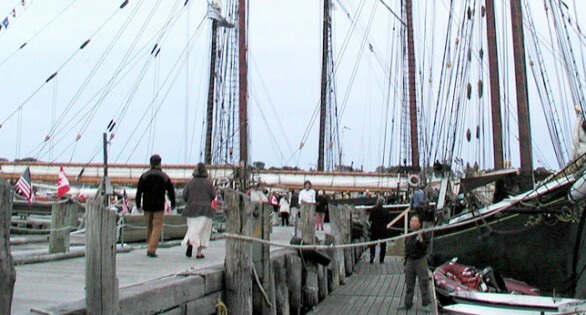 Maritime programs dockside and aboard the Schooner Adventure, specially priced sail from 3 PM – 6 PM, and so much more! Free Admission with activities throughout the day! Click here for more details.